On June 6, 2018, Deputies with the Montgomery County Sheriff’s Office were notified by family that Candace Nash was missing. Deputies were advised that Candace had left voicemail messages with family and friends advising she was going to die and that she believed someone was after her. 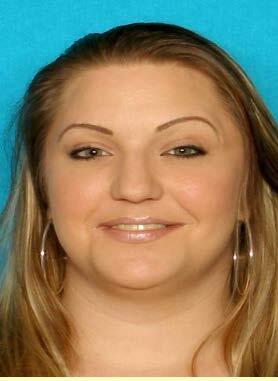 Detectives immediately began an investigation and attempted to locate Candace Nash. On June 13, 2018, Deputies with the Montgomery County Sheriff's Office was dispatched to a body being found in a field near the 11800 block of Calvary Road, Willis, Texas. The Montgomery County Sheriff’s Office Homicide -Violent Crimes and Crime Lab Detectives responded to the scene and found the body of a deceased female in a field. The cause and circumstances surrounding the female’s death is currently being investigated. 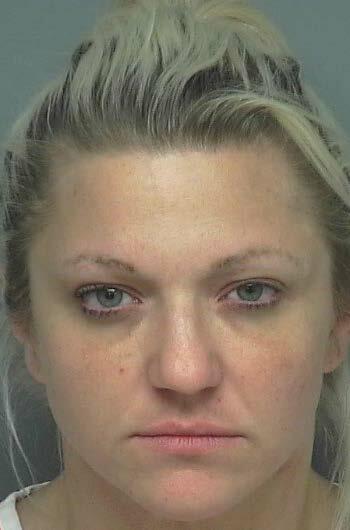 Based on the preliminary investigation, the female has been tentatively identified as Candace Nash. Judge Mack responded to the scene along with the Montgomery County Forensics Services and ordered an autopsy and further investigation. Anyone with information regarding this investigation is asked to contact the Montgomery County Sheriff’s Office at 936-760-5800 or Crime Stoppers at 1-800-392-STOP (7867) and refer to case number# 18A151098. Our thoughts and prayers go out to the family and friends of Candace Nash during this difficult time.